Holiday season is that time of the year when burglars work overtime, taking advantage of unsuspecting vacationers, who are far away from home. As summer holidays begin the incidents of break-ins and burglaries increase, so you will do yourself no harm if you take extra precautionary measures to make sure you have stress-free vacations. According to a home security expert, when people go away for vacations, they leave homes vulnerable to break-ins and burglaries. So ahead of this holiday season, Mohammad Meraj Hoda, Vice President — Business Development at Ring, offers some security tips to make sure homes in the UAE are secure while residents are away on vacation. 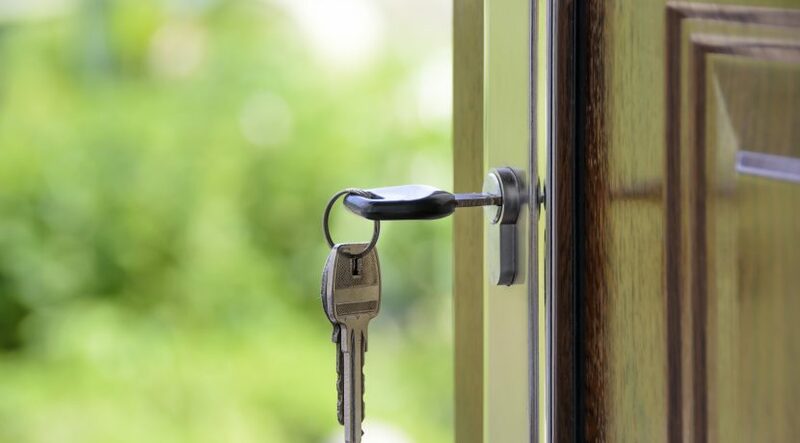 “Burglars are surprisingly good at finding spare keys. 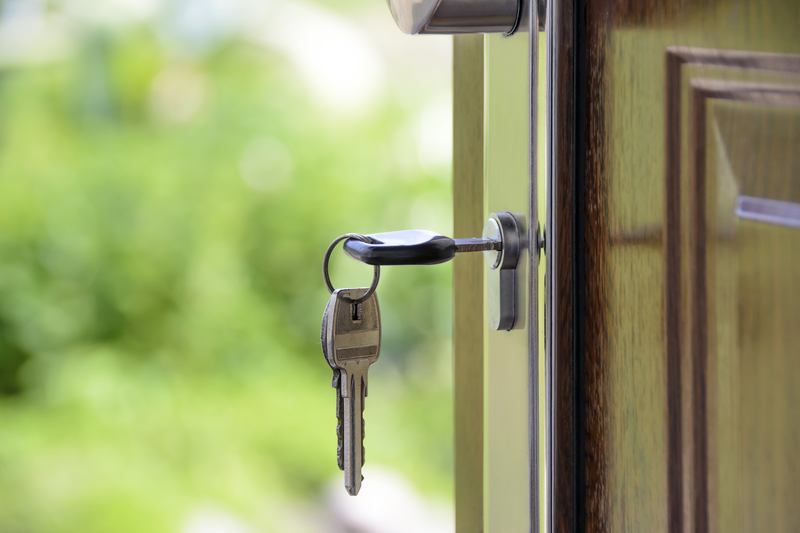 Before going away for the holidays, be sure to remove all spare keys from your property. You can also consider hiding fake spare keys in a key vault, which can delay a burglar from breaking into your home or prevent a break-in altogether,” said Mohammad Meraj Hoda. He added that neighbours can be the best defence against burglars. “If everyone in the neighbourhood takes care of one another, the burglars don’t stand a chance. Please don’t sacrifice security for convenience,” he said. New technology is making it easier to keep your home secure while you’re away. With smart home devices, you can use automation to make burglars believe you’re still at home while on vacation. He also urged residents to install smart security systems at home such as surveillance cameras and security devices that can keep people connected with their homes even when they are halfway around the world. Hoda also advised holidaymakers to avoid announcing their holiday plans on social media. “Most people love sharing vacation updates on social media, but posting your travel plans on Facebook or Instagram is akin to putting a big sign in your front yard announcing that you’ll be gone,” he noted. • Replace hollow wooden doors with metal doors if possible; burglars can easily kick through hollow wood. • Unplug your garage door opener, so thieves can’t open it with a universal remote. • Secure sliding doors with a long piece of wood or metal placed between the door and the wall. • Install deadbolts. Many robbers will break windows to unlock doors, but deadbolts that require keys will prevent this. Make it look like you are at home. • Put lights on automatic timers, so they turn on during the night. • Use motion-activated outdoor lights that turn on every time someone steps on your property. • You can also get smart sockets, which let you plug in electronics and control them from an app, so you can turn them on while you’re on vacation. • Get smart home security, surveillance cameras and security devices. • Avoid posting pictures of your vacation on social media as this could mean alerting burglars about your absence.